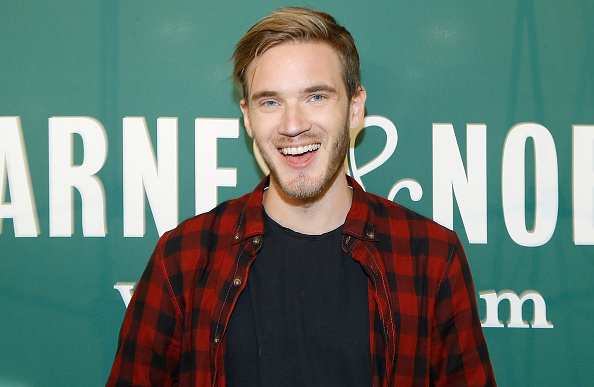 More than 65,000 people have signed a petition calling for PewDiePie to be removed from YouTube. 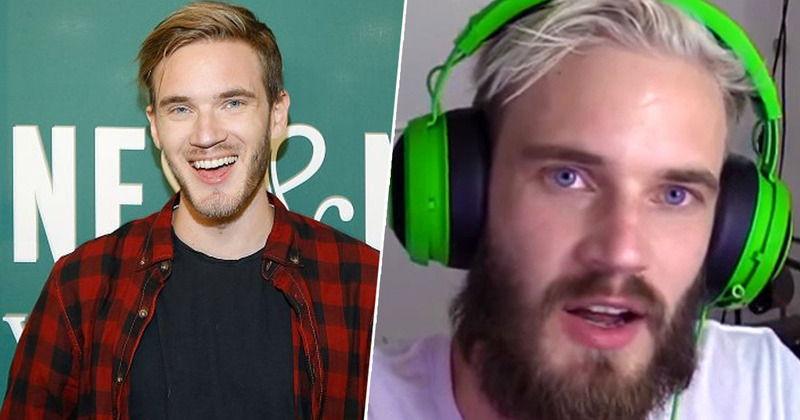 Real name Felix Arvid Ulf Kjellberg, PewDiePie has been creating content on his YouTube channel since 2010, which ranges from video game commentaries to comedic vlogs. At time of writing (March 3), PewDiePie has a whopping 92,783,414 subscribers, currently making him the most subscribed to channel on the platform. That means it’s highly unlikely this petition will make any difference whatsoever, especially since it has so far only been signed by 66,000 people, a minuscule number compared to PewDiePie’s ever growing subscriber count. However, the fact it has gained traction is notable, although that isn’t surprising considering PewDiePie is a divisive public figure. He has been at the centre of numerous controversies, for example in December 2018 he promoted an anti-Semitic YouTube channel called E;R, known as EsemicolonR. In 2017, he decided to upload footage of two men holding a sign that read ‘death to all Jews’, something he paid them to do using the Fiverr Mobile app. In wake of the Christchurch terror attack, Maria Ruiz has set up a petition on Change.org calling for ‘white supremacist content’ to be removed from YouTube, giving her reasoning why this includes PewDiePie. In the wake of the most recent mosque shooting I believe it is time to take action as a community and remove white supremacist content from our platforms. One of the largest platforms for white supremacist content is PewDiePie’s YouTube channel. PewDiePie has on many occasions proven once and again to promote and affiliate himself with white supremacist and Nazi ideologies. Worst of all his channel is very much aimed toward children in their formative years. 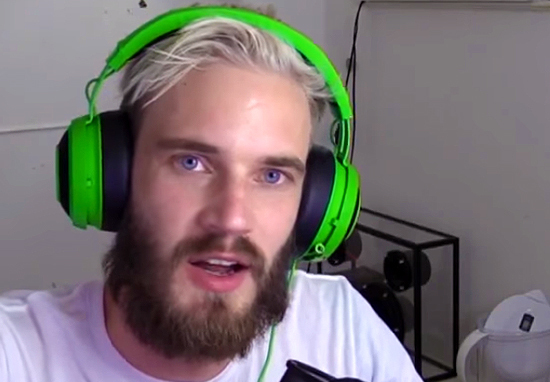 The New Zealand mosque shooter even mentioned PewDiePie by name and asked people to subscribe. Sean Vanman of Campo Anto studios which developed the popular game, Firewatch, has filed DMCA reports to remove the streams containing his games from the internet. Even though PewDiePie’s streams have brought his company over 5.7 million views, Mr. Vanman saw the dangers. The Disney corporation also saw the dangers and terminated all contracts with PewDiePie. Ruiz concludes ‘his actions constitute a clear and present danger to society’, believing them to be in violation of YouTube’s guidelines, so called on the platform to remove him ‘permanently’. As Ruiz notes, the Christchurch terrorist referenced PewDiePie by name during his live stream of the attack, calling on people to subscribe to the YouTuber. Just heard news of the devastating reports from New Zealand Christchurch. I feel absolutely sickened having my name uttered by this person. PewDiePie is clearly a divisive figure, but it is my opinion the fact his name was merely referenced by a terrorist is no reason to call for him to be removed from YouTube. The events in Christchurch made it clear YouTube does need to work on moderating their content though, as it was criticised for being slow to take down videos from the attack, including footage taken from the terrorist’s live stream. Maybe we should be encouraging YouTube to concentrate on that important task then, rather than call on them to shut down PewDiePie?